Now the world’s largest online retailer; 23 years ago was a guy and his computer starting an online bookstore in his garage. Jeff Bezos bought Amazon.com in 1994 with dreams of running an online bookstore that would explode into an “everything store” when the internet caught on. As any true believing, determined business owner would, he named his company after the largest river in the world. He didn’t sell his first book until 1995. When he hired employees, he began holding meetings at Barnes & Nobles. When his online bookstore got to the point that the servers in the garage that ran it required so much energy that fuses blew when his wife attempted to blow-dry her hair, Jeff knew it was time to graduate from his garage and take on the world! In 1976 “the Steves,” Jobs and Wozniak, and their friend Ronald Wayne, hand-built 50 computers within a month in a garage in Cupertino, CA. They took the fruits of their labor, the Apple I Computer, to a local retailer where they sold their computers for $500 a piece. Their vision was to build computers small enough that everyone could have one in their home; so began Apple, which is now the most valuable technology company in the world. In the summer of 1995, Larry Page and Sergey Brin worked on their search engine on a computer in their dorm rooms. Their dream was to collect up all the world’s information and determine the importance of individual web pages. In 1998, an investor wrote a one hundred thousand dollar check to the guys and they upgraded their office to Susan Wojciki’s (the 16th employee of Google, Inc, who is now the CEO of YouTube!) garage. Today, Google.com is the most trafficked site in the world. In 1901, the garages we think of today didn’t exist because motorized cars were not commonplace. 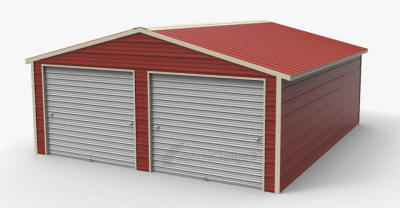 The 10 by 15-foot wooden shed that was attached to Willaim S. Harley’s friend’s house in Milwaukee, Wisconsin was the closest thing to a garage at that time. Harley drew up his plans to create an engine to power his bicycle. It took the next two years for Harley and his childhood friend, Arthur Davidson, to build their first motor-bicycle. 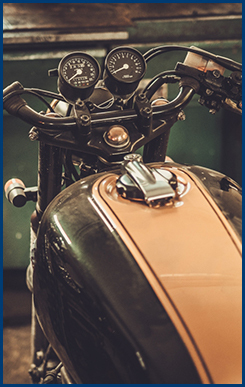 In 1903 Harley-Davidson motorcycle company was officially founded and is now the most well-known motorcycle brand in the world. What is the significance of a garage in all these stories? Nothing, really, but doesn’t everything start at nothing? 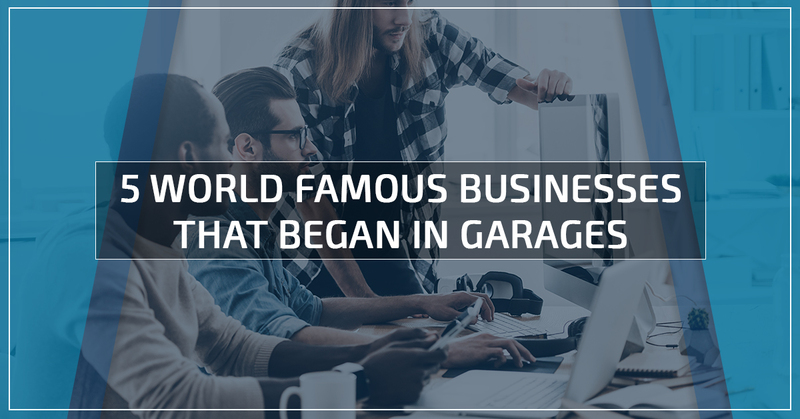 The garage was a space that these young inventors/ entrepreneurs used to give life to their dreams. Had any of the creators known what their dream would turn out to be, they may have started somewhere bigger. 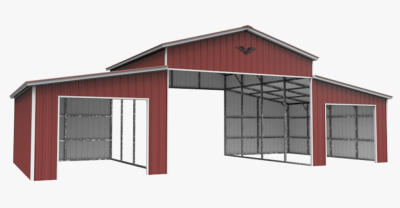 One day your garage may be a world-famous garage. 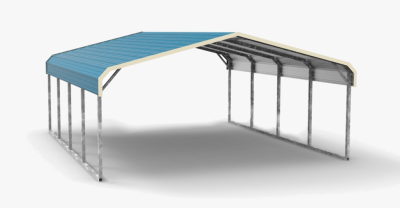 If you don’t have a garage at your home, Wholesale Direct Carports can help! Contact us for a free estimate today.